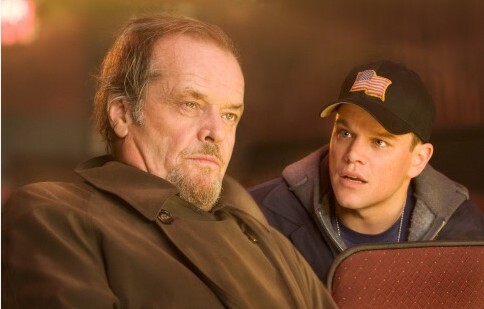 Martin Scorsese’s award winning movie, “The Departed”, is banned in China. China Film Group, the major importer of films shown in mainland China, told the American movie’s Hong Kong distributor, Media Asia, that the Hollywood hit is unsuitable for Chinese audiences, though it gave no reason. 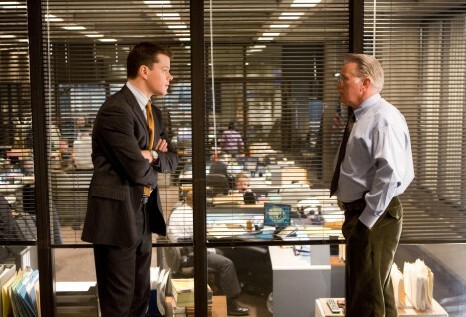 The Departed has just won the Best Director award at the 64th Golden Globe Awards. It received six nominations including Best Picture – Drama, Best Director (Martin Scorsese), Best Actor (Leonardo DiCaprio), Best Supporting Actor (one for Jack Nicholson and another for Mark Wahlberg), and Best Screenplay (William Monahan) in this grand event. 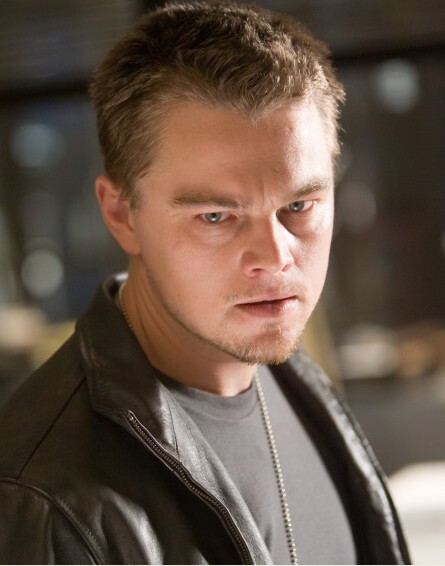 The Departed in fact is a film remake of the popular Hong Kong crime thriller Infernal Affairs made in 2002. In the movie, two men from opposite sides of the law are undercover within the Massachusetts State Police and the Irish mafia, but violence and bloodshed boil when discoveries are made, and the moles are dispatched to find out their enemy’s identities. From this incident, Media Asia also announced that the company does not plan to lobby for a reversal of the decision from the China Film Group. A vice president of China Film Group, Yuan Wengiang mentioned that after the company’s sale staffs watched the movie, they thought it wasn’t suited for the mainland Chinese market. Anyhow, they didn’t give concrete reasons. Generally, China allows only about 20 imported films a year, and government censors routinely reject major Hollywood movies. For instance, the government blocked “Memoirs of a Geisha,” which features ethnic Chinese movie stars playing Japanese escorts, amid speculation the government feared the film might fan Sino-Japanese tensions. Perhaps leaking U.S. technology to China is a sensitive political issue, especially to the country that dominated by the Communist Party and its portrayal in the movie likely worried the company’s executives. 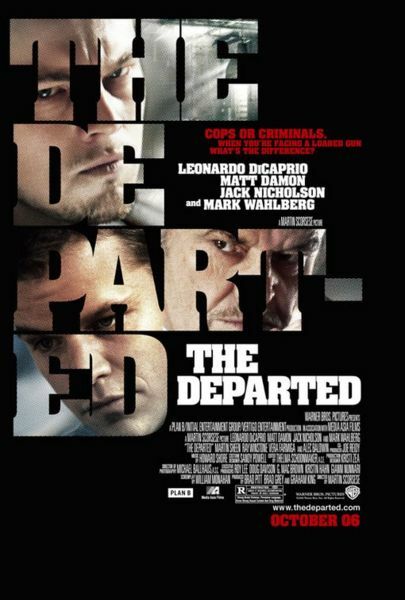 “The Departed” is set in South Boston where the Massachusetts Sate Police Department is waging an all-out war to take down the city’s top organised crime ring. The key is to end the reign of powerful mob boss Frank Costello (Jack Nicholson) from the inside. A young rookie, Billy Costigan (Leonardo DiCaprio), who grew up in South Boston is assigned to infiltrate the mob run by Costello. While Billy is working to gain Costello’s trust, another young cop who came up from the streets of “Southie”, Colin Sullivan (Matt Damon), is quickly rising through the ranks of the state police. Earning a spot in the Special Investigations Unit, Colin is among a handful of elite officers whose mission is to bring Costello down. But what his superiors don’t know is that Colin is working for Costello, keeping the crime boss one step ahead of the police. Each man becomes deeply consumed by his double life, gathering information about the plans and counter-plans of the operation he has penetrated. But when it becomes clear to both the gangsters and the police that they have a mole in their midst, Billy and Colin find themselves in constant danger of being caught and exposed to the enemy and each must race to uncover the identity of the other man in time to save himself. 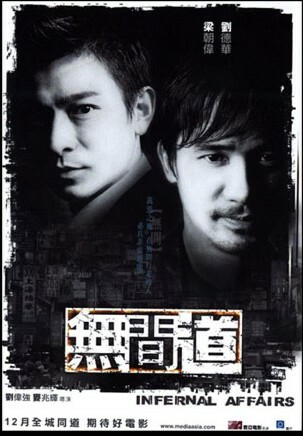 The Departed in fact is a film remake of the popular Hong Kong crime thriller Infernal Affairs made in 2002. This entry was posted on Wednesday, January 24th, 2007 at 11:26 am	and is filed under Movie Trailer. You can leave a response, or trackback from your own site.